Several clients in the early 1980s wanted new ways to measure a range of things out in the 'real wild world'. Gradually, requirements emerged for a battery-powered, real-time, multi-channel data logger. A number of instruments on the market were evaluated and all of them lacked continuous measurement and analysis, i.e. to continue measurment while analysing and storing data. With DataTrap, sophistcated trigger conditions could be set by the user and continuous real-time measurement and analysis was made possible. Data was stored on removable memory cards. A DataTrap could operate up to two weeks on a battery charge. DataTrap DT-100 had 8 input channels. 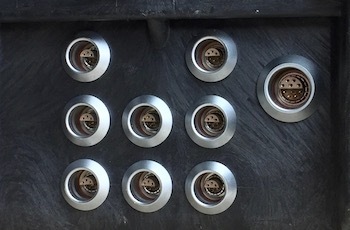 The LEMO connectors and Pelicase were waterproof. 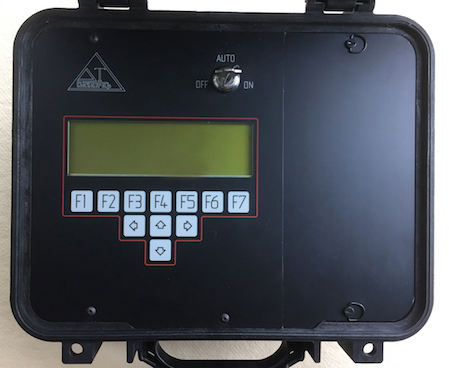 Together with one particular client, Sprängkonsult AB in Gothenburg, a version of the instrument specialised for vibration measurement and monitoring was developed. 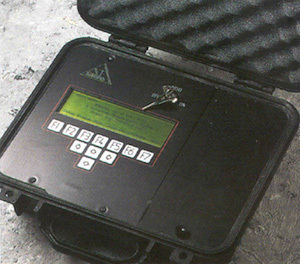 The project had a predecessor called WIreLess Measurement and Analysis, hence the name FRED was picked. Newer models of FRED are still manufactured and used by Metron Miljökonsult AB. 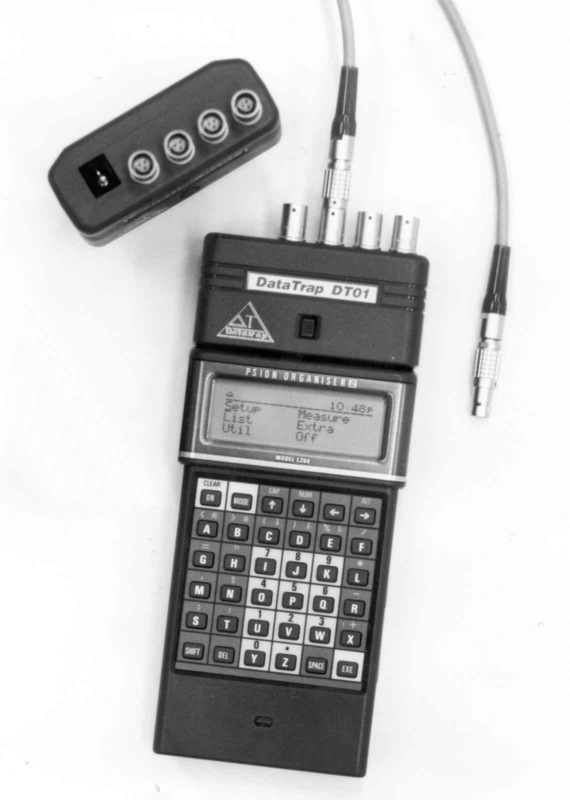 The smallest DataTrap DT-01 with 4 channels used PSION Organiser as platform. 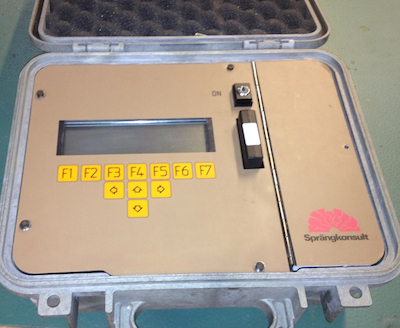 The largest DataTrap was a one-off, DT-200 with 96 channels, custom-built for on oil refinery in Texas.